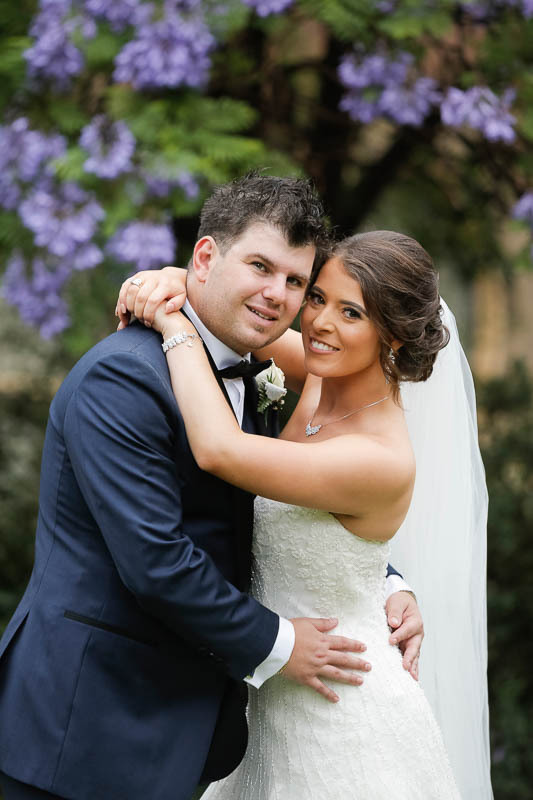 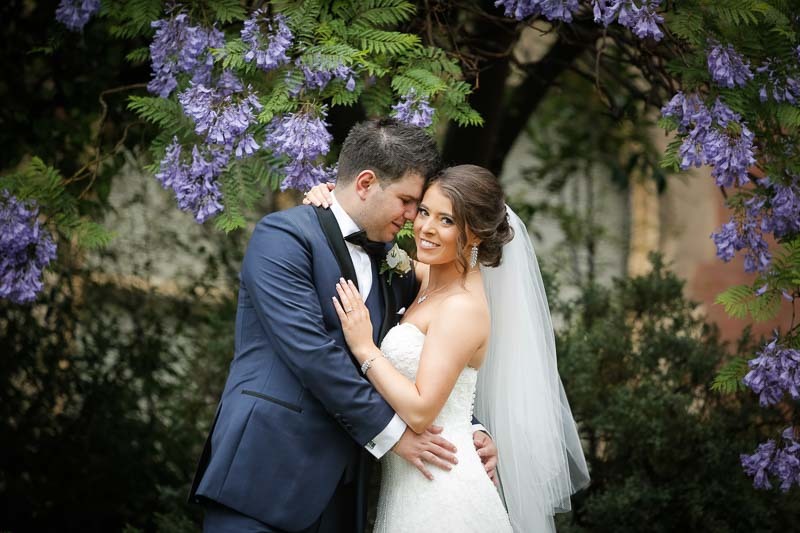 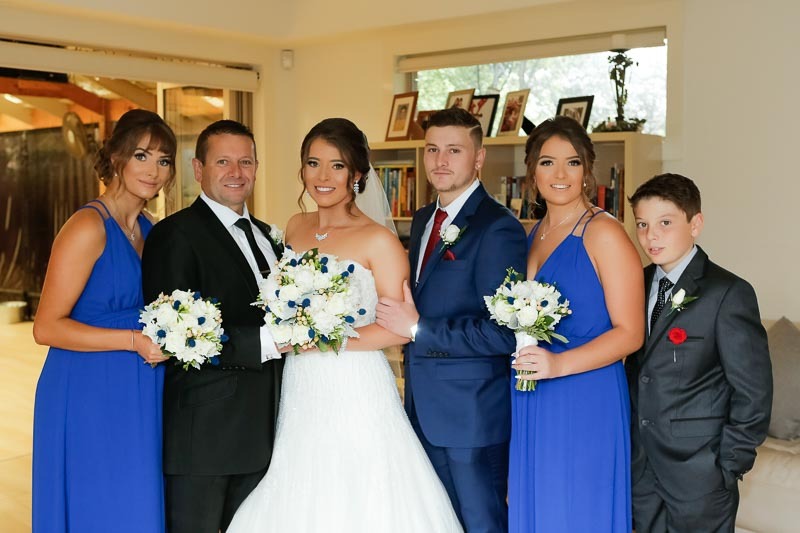 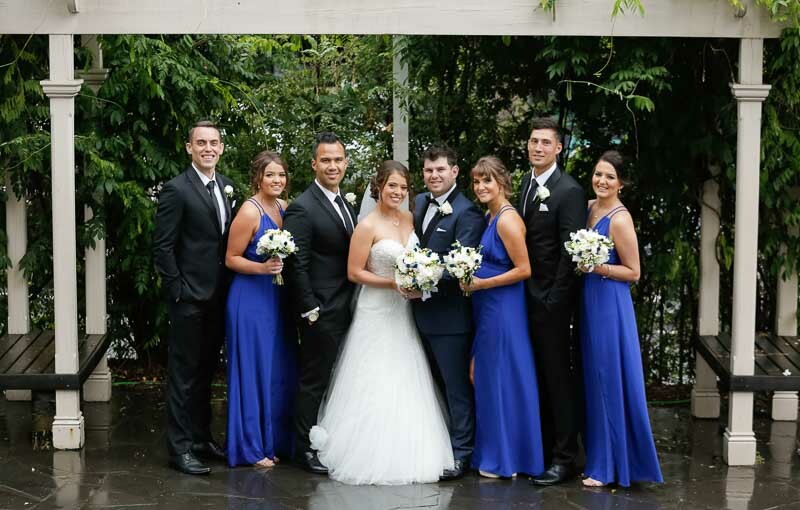 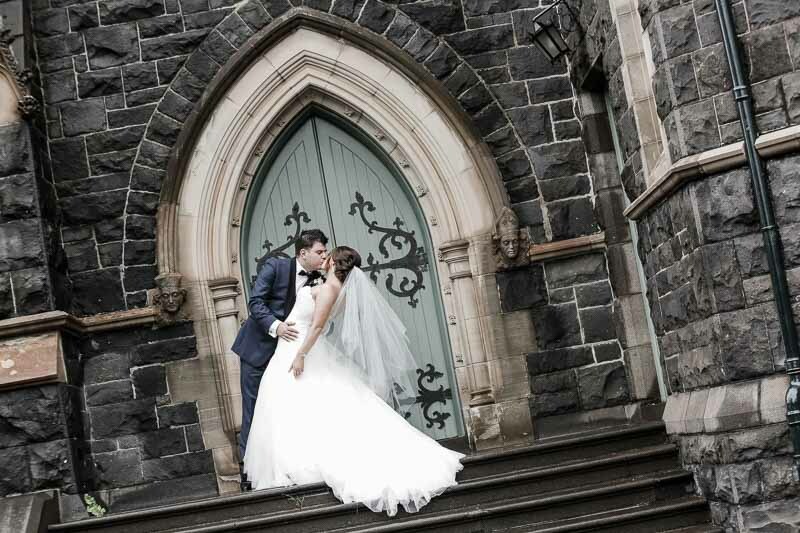 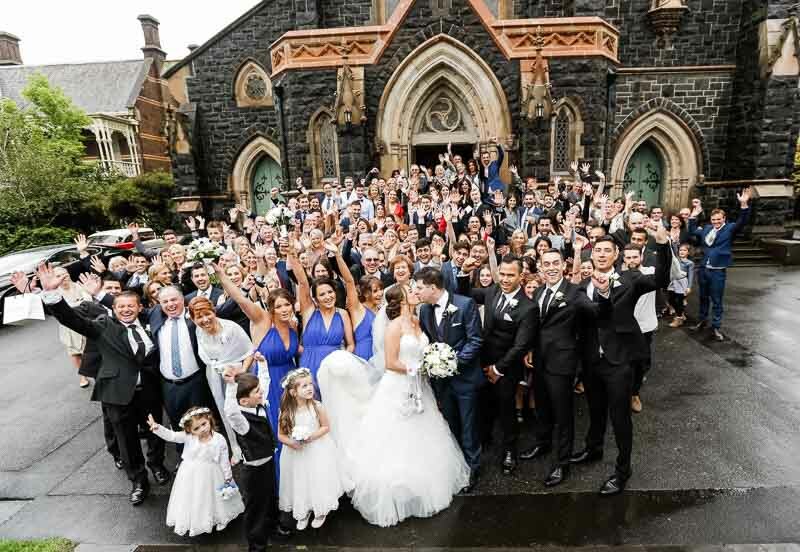 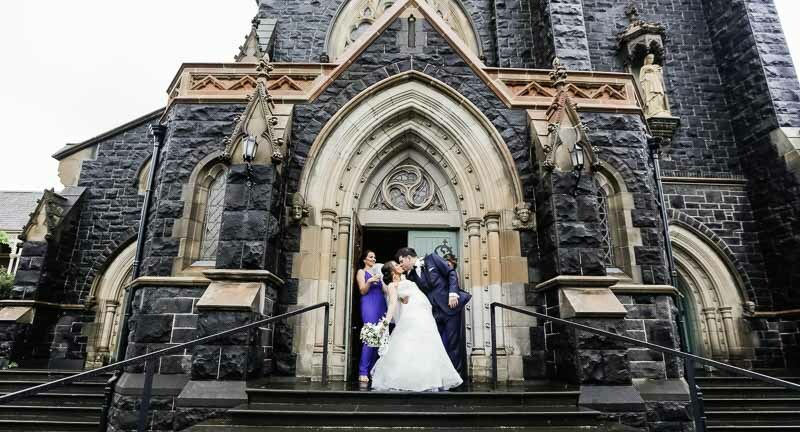 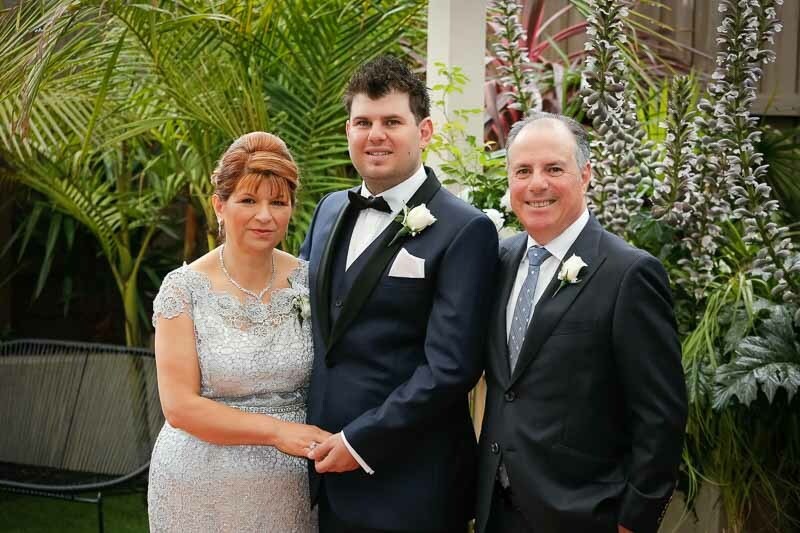 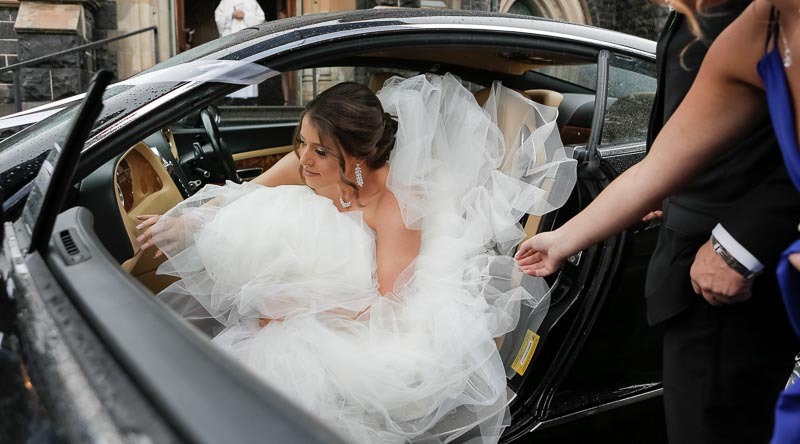 Lori and Daniel were married at Immaculate Conception in Hawthorn. 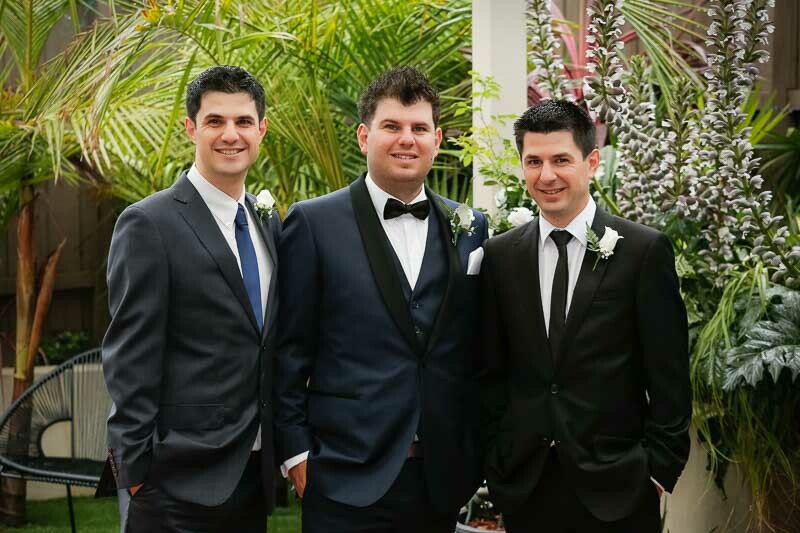 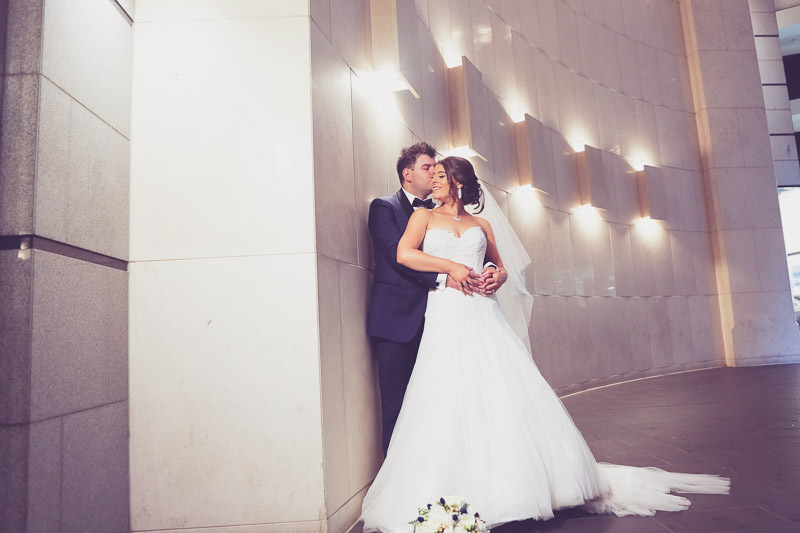 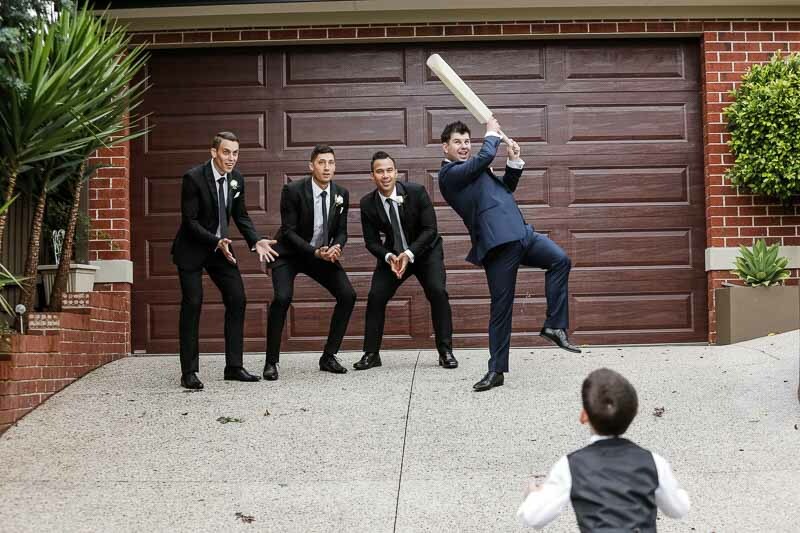 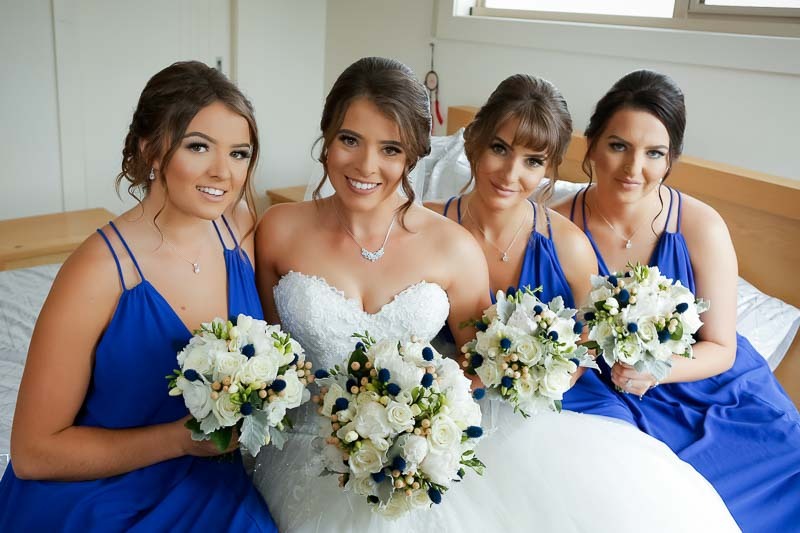 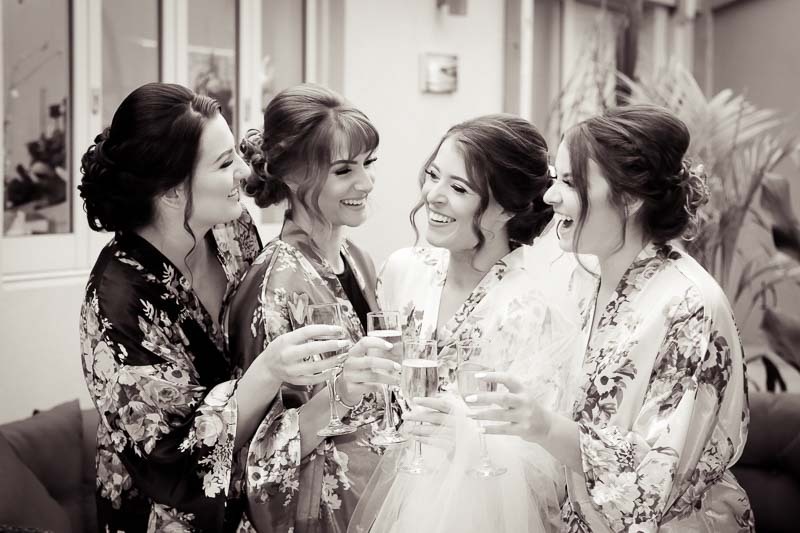 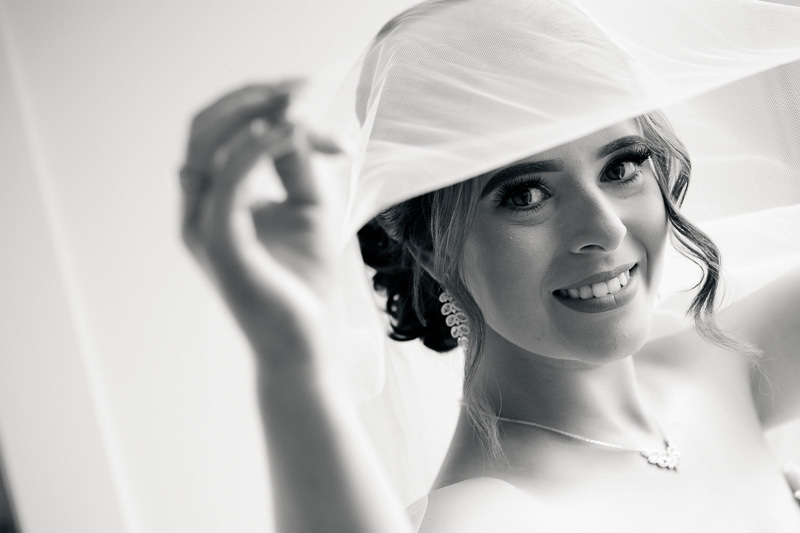 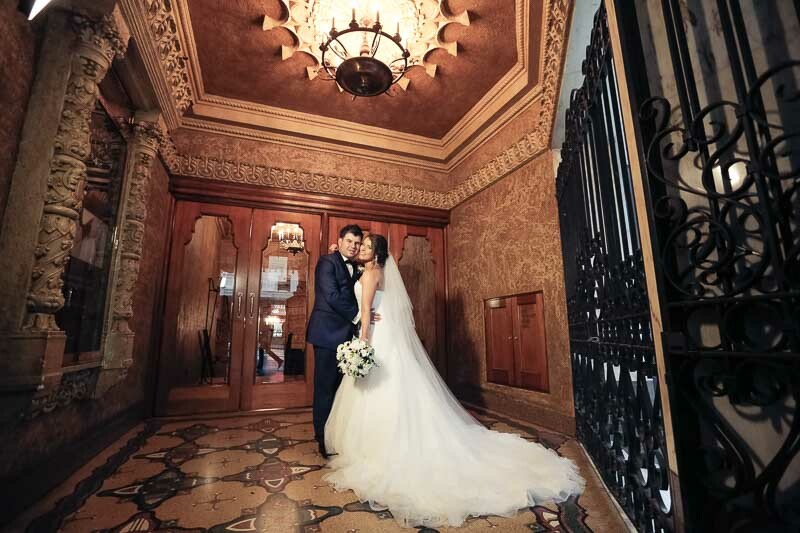 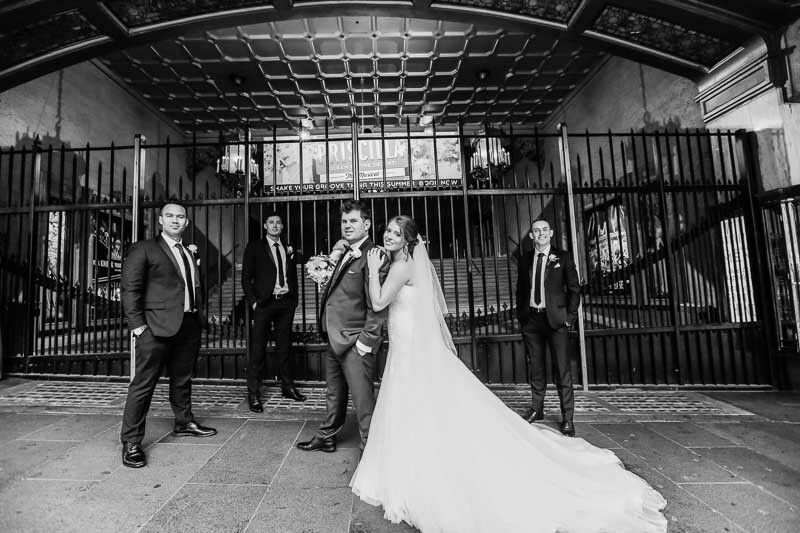 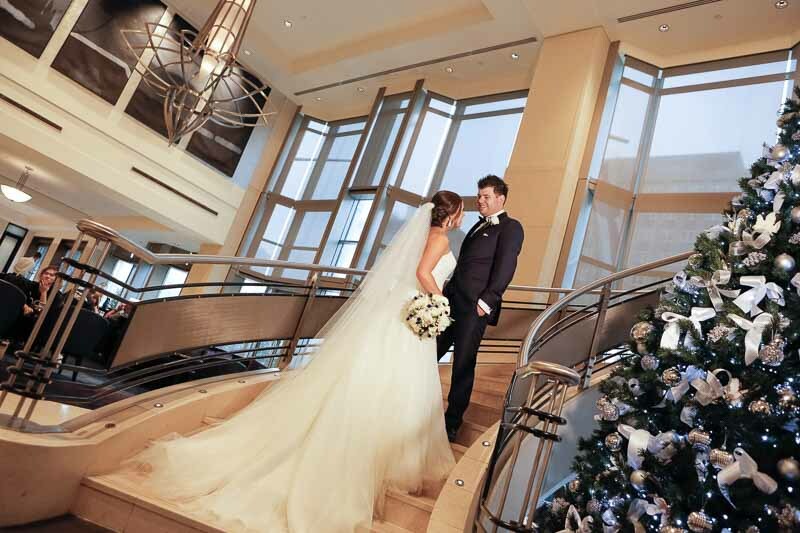 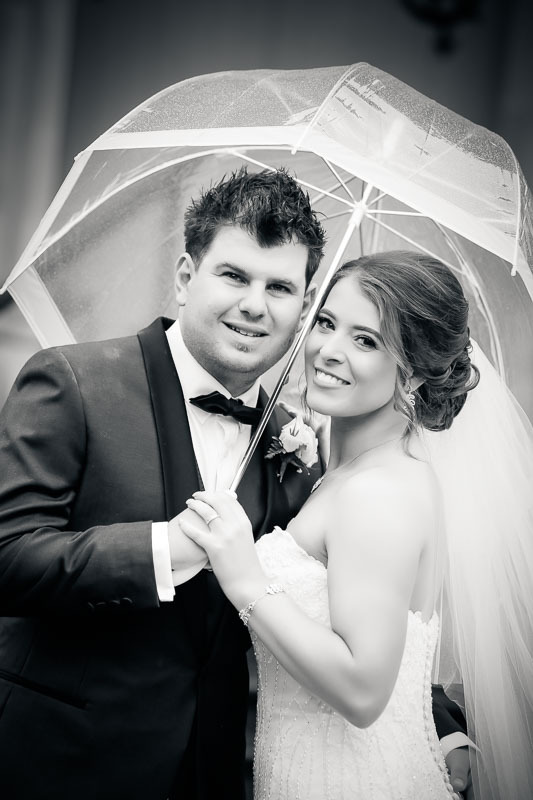 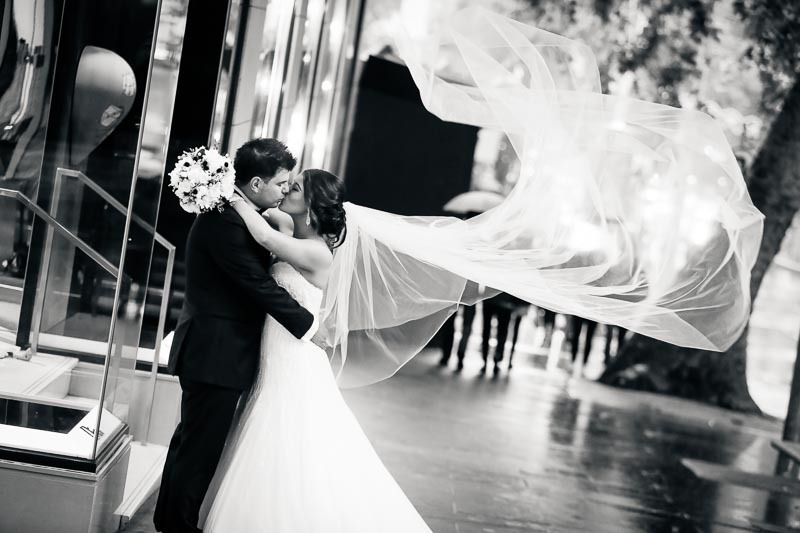 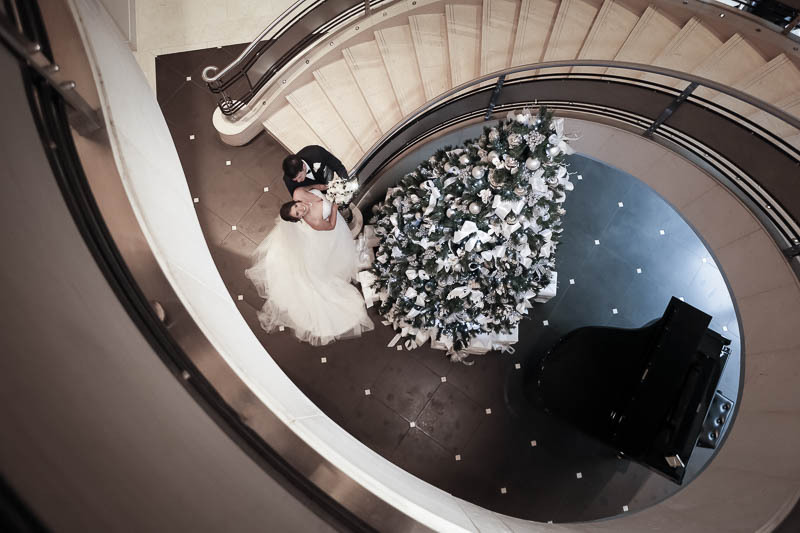 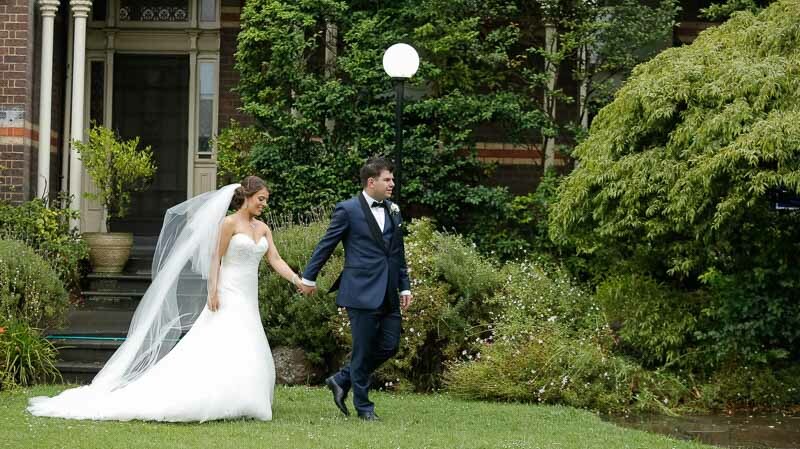 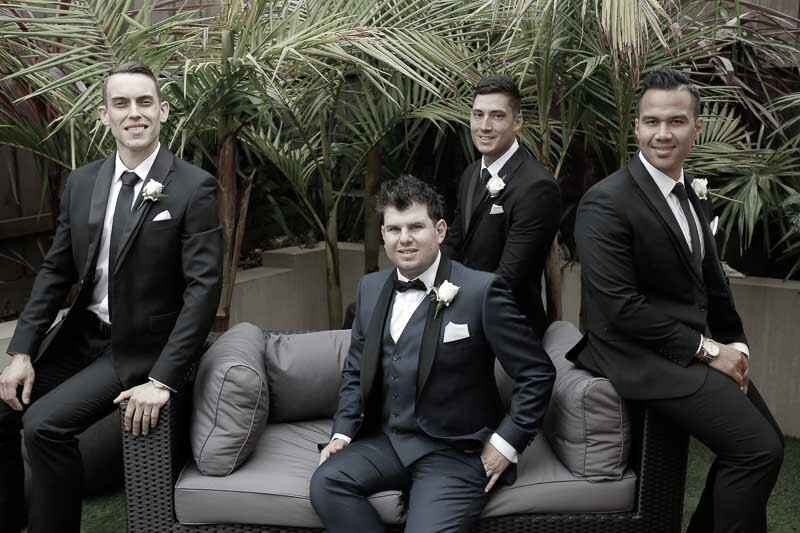 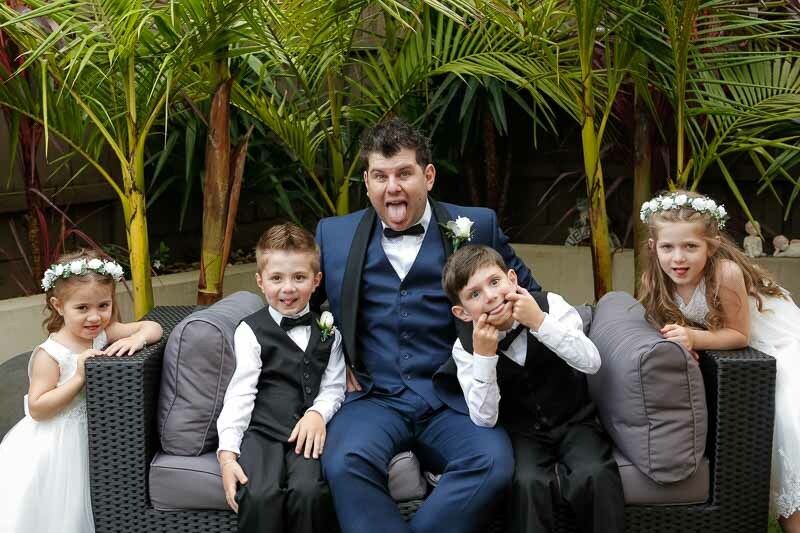 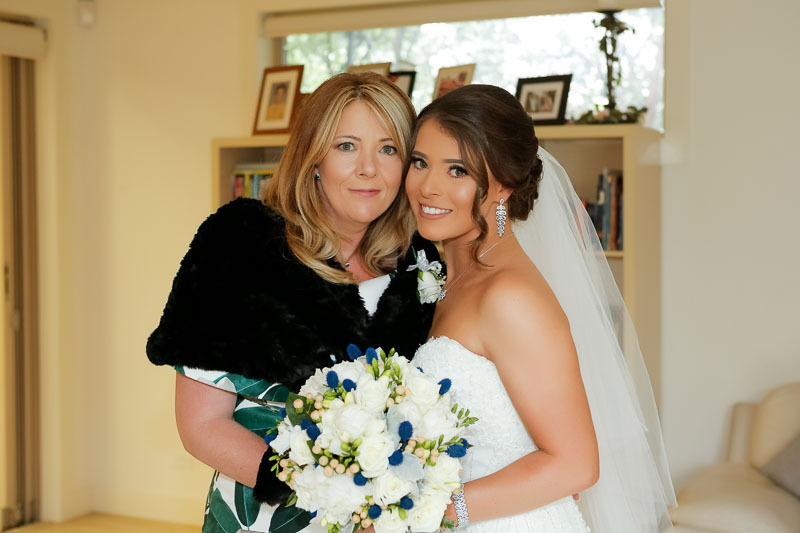 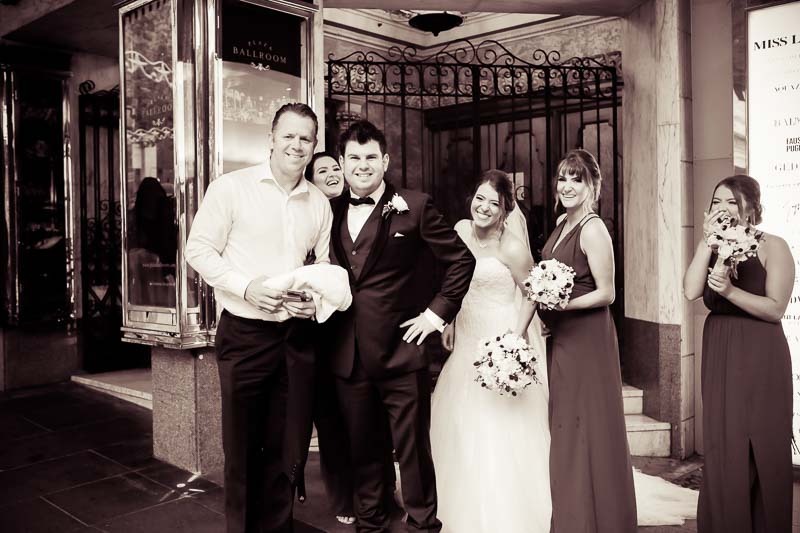 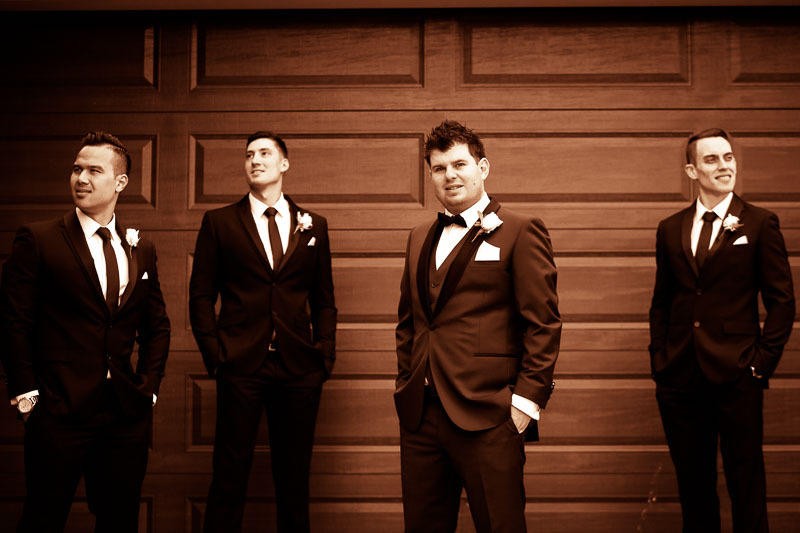 The Wedding Photography Melbourne locations Fitzroy Gardens and The Regent Theatre. 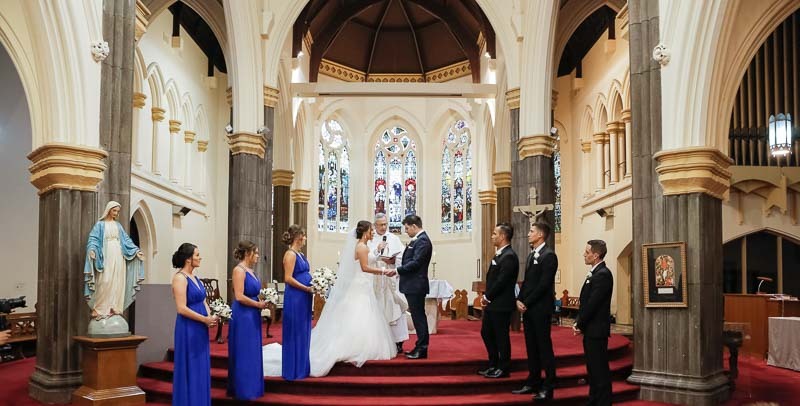 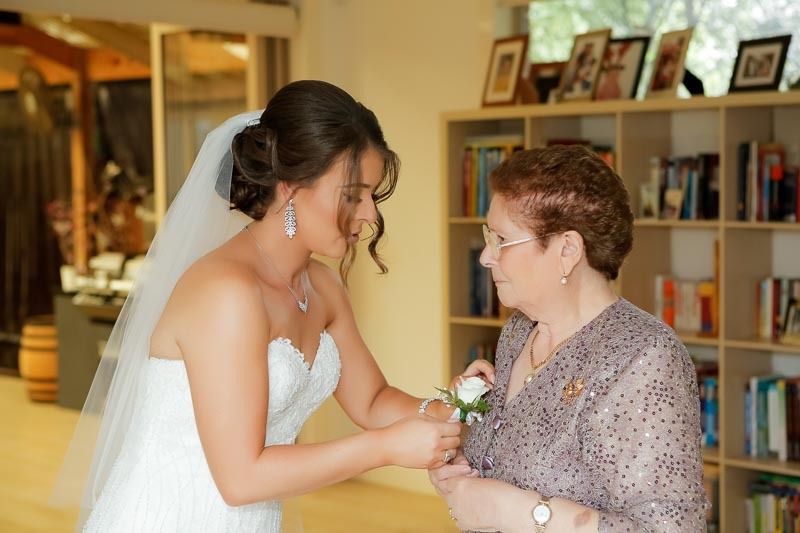 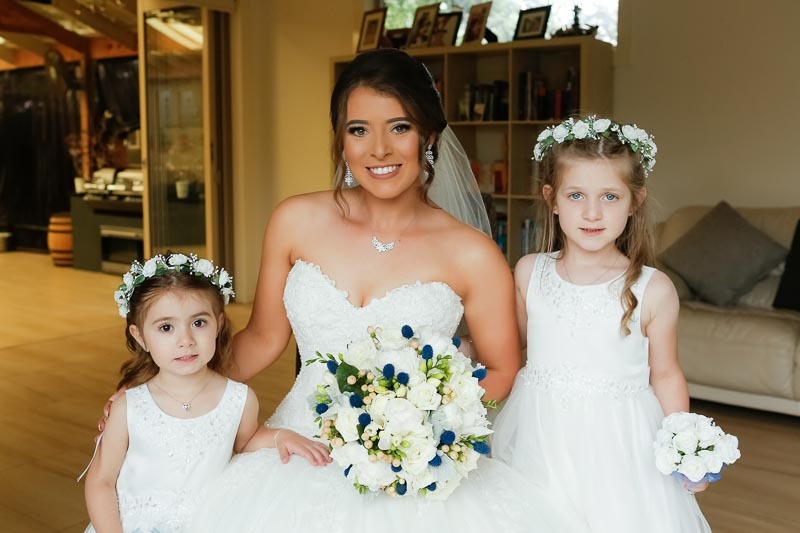 The Wedding reception venue Lunica Reception in Brunswick.photographer and videographer Studio Edge & Multimedia wedding photography and video Melbourne.